There are three simple main reasons that has folks upset with Mr. Combs' (he deserves that respect) ascension to the level of taking the podium at a major historical institution. ATLANTA – I Thought I Told You That We Won’t Stop! Or should I say Puffy a.k.a. P.Diddy a.k.a. Diddy a.k.a. Mr. Sean Combs, Don’t Stop as the popular song refrain from his famous Biggie-112-Mase “Only You” remix! The latest media story and latest success of my infamous HU Classmate just won’t die down or won’t stop! Our beloved “Black Harvard”, Howard University in Washington, D.C., has invited the Bad Boy Records-Ciroc Liquor-Sean John clothing impresario and legend to speak for its May graduation commencement services. And, the folks nationwide are outraged: Black Folk that is; Howard Grads, Non-Howard Grads, and a ton of other “educated” folks and uneducated folks blew up social networks in disgust! Indeed, Mark Zuckerberg has spoken at his alma mater Harvard; and Steve Jobs was at his Stanford alma mater as keynote in 2005, along with Bill Gates dropping knowledge at his former school Harvard in 2007’s graduation ceremonies. And, what do Zuckerberg, Jobs and Gates have in common with Diddy, besides their wealth: all were college dropouts! So what is the big deal here and all the outrage with Howard U bringing back one of its legendary graduates and Bison? There are three simple main reasons that has folks upset with Mr. Combs’ (he deserves that respect) ascension to the level of taking the podium at a major historical institution. This is an institution that has hosted the likes of Nelson Mandela, Marian Wright Edelman (my class of ’90, which would have been Puffy’s commencement walk) and Bill Cosby to name a few (we can only imagine what the Cos’ has to say about this, given his critique of the state of black young folks and education in recent media stories). First, the backlash is triggered by Mr. Comb’s estimated $500 Million dollar fortune, which he is sharply criticized as having earned in the exploitation of his own black people. Specifically, as the kingpin of Bad Boy Records, many feel he wisely capitalized on a dying urban music market by delivering hook-and-sampled filled gold and platinum records that glorified violence, the misogynistic degradation of women and the use of drugs – laced and covered up in heavy bass laden, catchy sophisticated drum beats, with a common sampling of a prior 70s or 80s hit and no originality. Couple the exploitation used to sell records, with his omnipresent and countless commercials to sell Ciroc liquor on radio and TV, along with the countless children out of wedlock by different women, against a backdrop of numerous artists and producers claiming Diddy did not do right by them as his wealth soared and left them struggling, one cannot help but draw a very disturbing picture and resume on the man who is Sean John Combs. 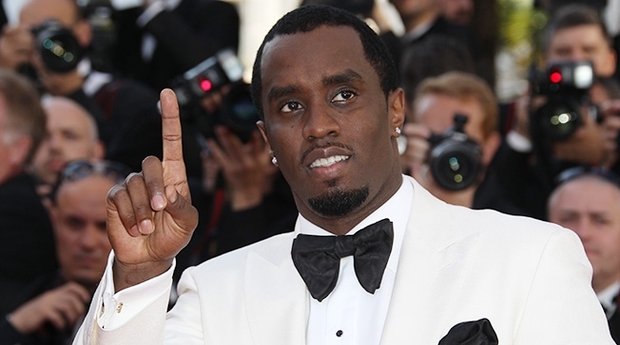 Thus, in essence, to give a closing argument to their case, as indicated in this week’s HU outrage, Diddy is a self-serving, self-promoting, ego maniac who has not done anything for his people or the artists, producers, songwriters and team that made him who he is today – a guy worth a half-billion dollars. But, before we run with that conclusion, let’s look at a second reason, that most will not admit to falling victim of in their dislike of Diddy. Simply put, we all know that we as blacks can be foolish, childish and some of our own worst critics, either in jealousy or envy or self-hate. There is plain envy over a 2nd year, college dropout of HU, living the life and bling-blinging all the way along the magical ride and throwing it in everyone’s face at the time. (as one of the most famous Bad Boy lyrics remind, “I Know You Saw Me In the Video“…). 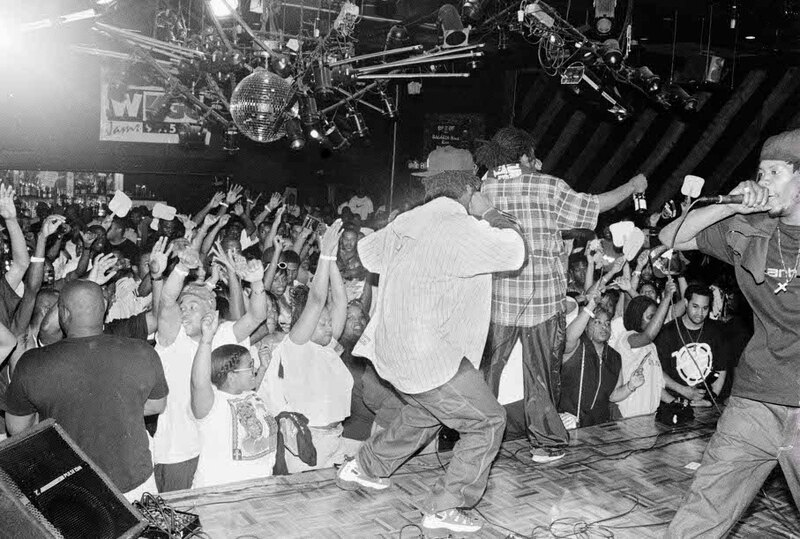 Many folks are simply upset and envious that Puff Daddy, as a back-up dancer to the likes of Heavy D and Father MC, in the 90s, took very limited actual talent and maximized himself and DID IT. He showed that with hard work, street skills and a little business savvy, you could have it all in the industry and 20 years later, be on the Forbes 100 on a continual basis! And, this is why, I say, he is a great choice for speaker at his alma mater. He is the epitome of the American Dream and the true fruit and spirit of our country’s capitalism and an inspiration to millions – despite how you might feel about him ethically or morally or as a father or music industry executive. Undoubtedly, he is successful. But third and lastly, the most poignant and obvious reason: Puff’s PR and marketing team has not done a good enough job in showing him in a philanthropic and give back manner. 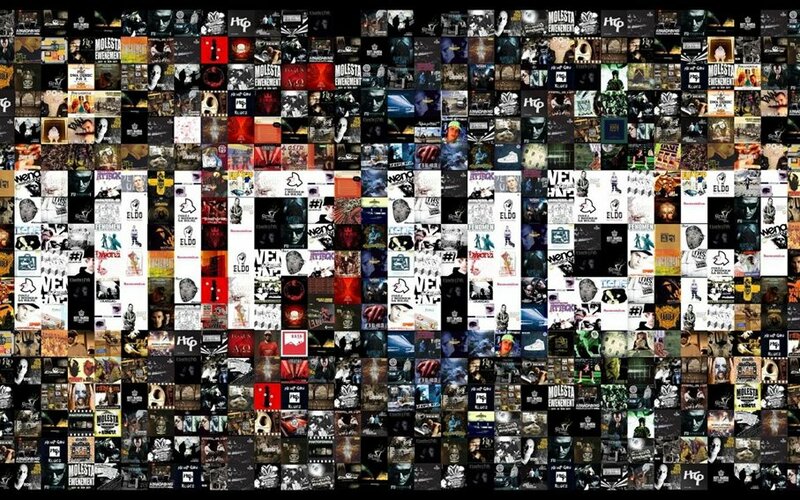 No he doesn’t have the insulting business moves of his mentor Russell Simmons who will sell you everything from Phat Farm Clothing gear, to the horrific Def Jam Comedy Hour or the Rush Credit Card, among other investments, while the Hip Hop legends of the 80s who made Def Jam struggle. However, Team Diddy has not done a good job in showing that while he is worth $500 million, he know he needs to take a measly 10% of that and put it back into the institution and community (black) that made him. Imagine, if he follows his fellow hit maker Dr. Dre (who pledged $70 Million to USC with Jimmy Iovine) and Diddy announced the establishment of the $50 Million Dollar “Sean Combs School of Business and Entrepreneurship” at his HU alma mater that gave him his start to the music industry, as a protegee of the legendary Andre Harrell at Uptown. Imagine if Diddy announced a hotel/restaurant “Justin Combs School of Hotels, Restaurant & Business” at Cornell in honor of his son. Or, imagine if Diddy got with the New York Fashion Institute or Spelman College and announced, “The Janice Combs” School of Fashion (in honor of his well-known Mom). Or, imagine, if Diddy, had sat down with Harvard U (because giving back is giving back and doesn’t have to just be at black schools) and established “The Combs Capital Investment & Business Summit” for young businessmen to meet for a week at the Ivy League school and learn how to be successful like Diddy. And, lastly, what if he simply donated $10 million to establishing 12 Charter Schools and partnered with Dr. Steve Perry’s popular and successful Capital Prep High Schools to build more of these great institutions for kids at risk across the nation in cities like Bridgeport, Cleveland, Atlanta and Detroit to name a few. Indeed, if Puff or rather, Mr. Combs, took the time to explore one of these givebacksand community initiatives, which I believe resonate in his heart, then I think many of us would indeed welcome him to speak at any college graduation and rap along with him, “Yes, You Told Us That You Won’t Stop”. ABOUT THE AUTHOR: James L. Walker, Jr., is an entertainment lawyer and Howard Undergraduate (’90) and Howard Law School (’95) graduate. He can be found at www.walkerandassoc.com or @jameslwalkeresq. You can also email him at [email protected]. 700 million since the re-evaluation of revolt… Get right. Take that take that. So what you’re saying it’s ok to lose your soul, sell your soul, & all of that for fame & money… That should be celebrated? For real… I went to school with him & congratulate him on his accomplishments. However, I refuse to celebrate such craziness… What are you saying to kids. What happened to morals, values, character, & integrity! Black people were mad at Dr. Dre for investing that money into a non-HBCU. Celebs can’t win either way. Regardless of where he’s putting HIS money and what he’s NOT giving to, the man is a success story — plain and simple. He parlayed an undergrad internship into a multi-million dollar empire by working hard and promoting smart. How many times are we gonna attack successful Blacks and bully them about how they’re spending their time and money. Folks want to tell President Obama what he needs to do with Chicago. Where was my chance at an Oprah Winfrey scholarship when I was in J-school? Where were the Cash Money Billionaires when Katrina hit? We could go on all day. Plus Michael Jackson gave worldwide and all they remember is his molestation charges. It’s really a no-win situation sometimes. In the end, it should be more about the message that Mr. Combs can deliver to the students — about life in the real world and chasing your dreams — not his financial contributions. Steve Jobs did not attend Stanford as an undergrad. He went to Reed College in Portland, Oregeon for one semester. Zuckerberg has never spoken at Harvard’s graduation either, although he has spoken at an 8th grade graduation for Belle Haven in Silicon Valley.